HDFC Bank has always focused on tech-enabled services and creating the next level of digital customer experience. 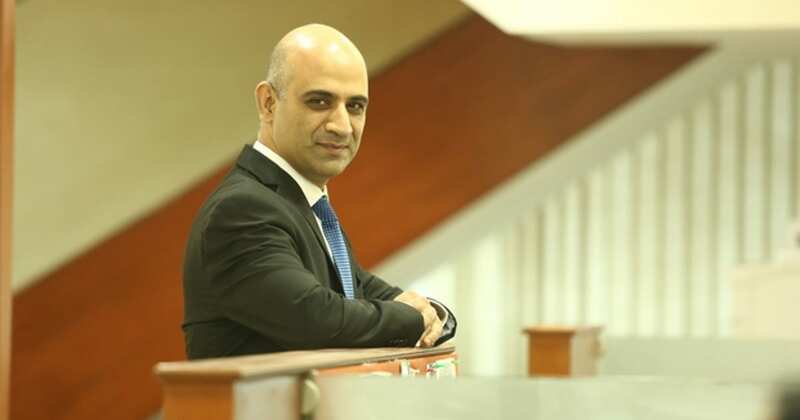 “HDFC Bank has always had a strong focus on new technologies like artifical intelligence, RPA, etc, embedding them into the bank’s digital strategy and providing a much superior customer experience,” says Nitin Chugh, Country Head – Digital Banking, HDFC Bank. In the past, digital was about the convenience, whereas now it has become about the experience. The bank is trying to play an essential role in the day to day activities like bill payments, shopping, money transfer, invest, trade, etc., hence, including these features for its customers. “HDFC Bank wants its customers to be engaged with the bank, hence, we are transitioning from a lifecycle bank to a lifestyle bank,” affirms Chugh. 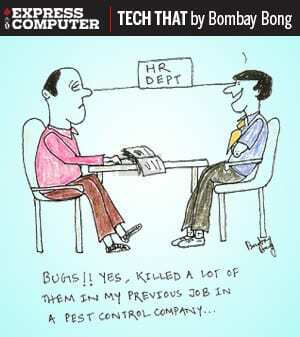 “These new channels are giving us innovative ways to interface with the customers. For example, we have been working on chatbots for more than a year now. We believe that chatbots can become an independent channel for the customers,” he adds. 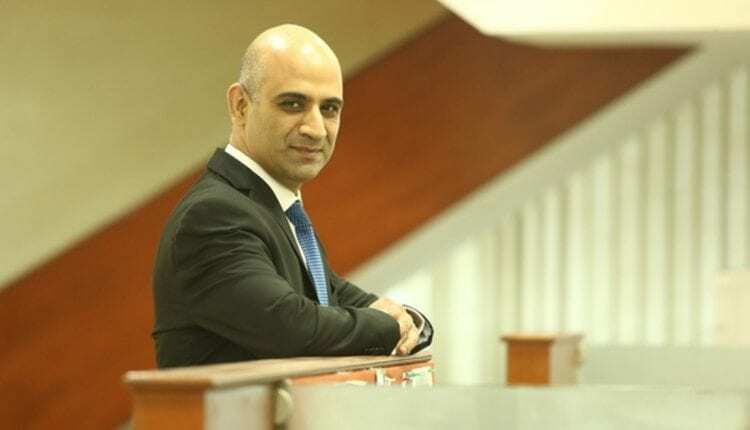 “We have to be aware of customer expectations, their changing behaviour and new technologies, and how we benchmark ourselves, not necessarily within the financial services, but even outside the industry,” states Chugh. HDFC Bank has always believed in a platform approach since it is scalable and horizontal in nature and feasible for future launches. “How do we tech-enable ourselves, despite having the platform approach? We also have open API banking, so that we can partner with large platforms and ecosystems,” he adds. Chugh further explains that they are deploying new technologies, which requires a pool of partners like fintech, startups and universities, giving them access to researches, innovative ideas and providing a platform to test products. This is providing the bank access to a very large ecosystem and people who are building relevant products and services. Electronic Virtual Assistant (EVA), AI-powered chatbot, started off with just answering customer queries. Now the bank has initiated a few transactions on EVA like bill payments, ticket booking, etc. Gradually, EVA will be scaled up to full-fledged banking assistance. 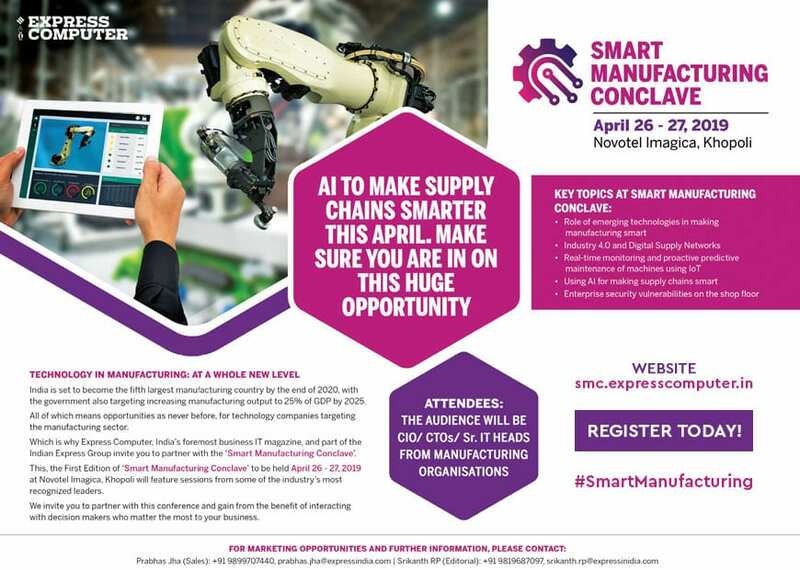 HDFC Bank has gathered significant knowledge around AI, and is now applying AI use-cases in few of the deployments; risk management, marketing campaigns, etc. “We have a roadmap which deploys AI almost everywhere in the bank, until it is relevant. AI will be the core technology and over time we are embedding AI in the workplace and making it better and efficient,” mentions Chugh.